If you saved old Coca-Cola bottles, you may be in luck. Some of the vintage versions are now going for over $100,000! According to the auction house Morphy Auctions, some vintage Coca-Cola bottles from the early 1910s can be worth around $100,000-150,000. They are extremely rare, so if you have one in your home, hold on to it! A rare Coca-Cola glass bottle from 1915 was recently put up for auction for a minimum bid of $150,000. Now, that’s a great return investment! Considering Cola-Cola around that time period only cost around a nickel. Learn why this Coca-Cola bottle was worth so much! 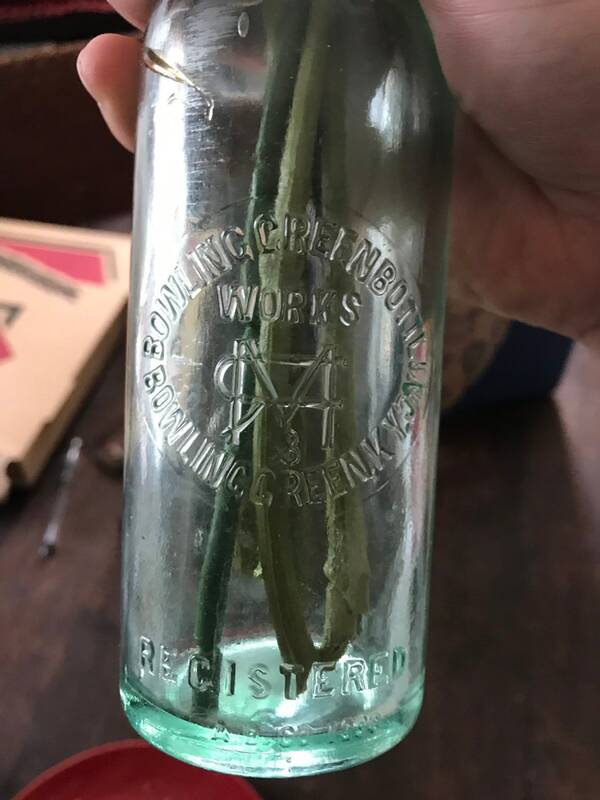 Why was this specific Coca-Cola bottle worth so much? It was likely part of a sample design tested by Coca-Cola in the early 1900s. These original sample bottles were generally unseen by the general public. They tested different designs before ultimately choosing one in 1917. Many believe that other sample bottles were destroyed. This specific bottle came from a retired Coca-Cola employee. We bet there is a great story there! They must have swiped it for their own stash, but we wonder if they knew just how much it would be worth one day. The bottle was found in the former employee’s Coca-Cola collection. They used to work for a bottling plant in Indiana. A similar Coca-Cola bottle was discovered in 2011 and that one sold for $228,000! Can you believe that? So, you likely won’t have one of these super rare bottles sitting around, but you might have another vintage version. Coca-Cola bottles from the 1900s through 1970s could still be worth around $10-$30. Still not bad for something that was so cheap to begin with! What other versions are worth money? If you have a bottle that was made previously to 1900, it could be worth even more. Additionally, look for amber-colored glass bottles and ones with straight sides. Those are old and could be worth around $50. Some of the more rare versions could rake in $400. If you head to an antique shop or garage sale, look for old glass products. They could sell for thousands! Don’t hesitate to spend a few bucks to have it checked out by a professional. Do you have any old Coca-Cola bottles lying around? Do your research and you could walk away with lots of cash! If you enjoyed this article, please SHARE with your friends and family who love collecting Coca-Cola bottles! Whatever happened to the nickel Coke? Find out: Click “Next” below! Do You Remember creates compelling, fun, and highly engaging content intended to give readers a break from the stresses of daily life. Our goal is to allow our readers to reminisce, share memories and, most importantly, get nostalgic!